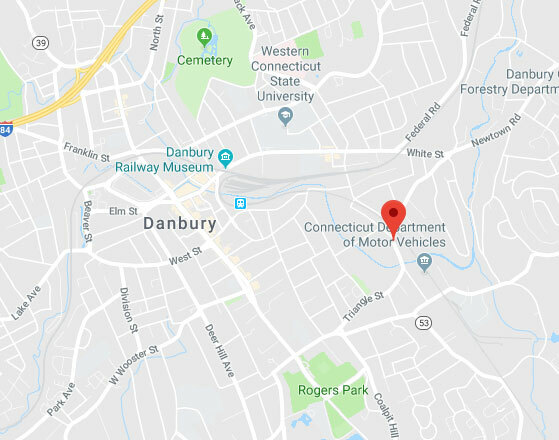 At Garage Door Repair Danbury, we offer comprehensive and affordable services that are guaranteed to meet the satisfaction of every local homeowner. Our team has all the experience needed to perform anything from opener installation to cable replacement quickly and safely. Learn more about us and what we do by taking a look at different parts of our website. If you need any type of professional assistance, don't hesitate to contact us.